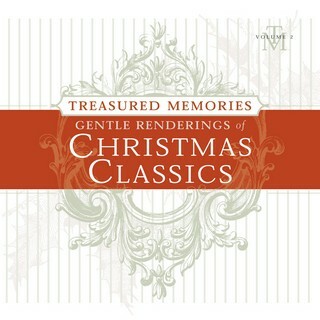 Selections from Christmas Classics ~ are selected songs from the CD 'Treasured Memories: Christmas Classics'. With the international exposure we have been receiving, we felt we needed to re-release selected songs from this CD in MP3 format for easy download. 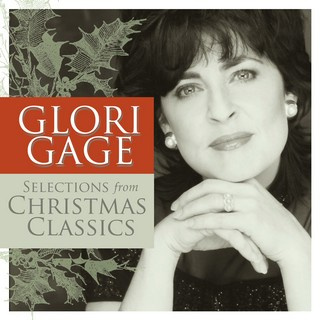 As all of us have our treasured Christmas songs, I too, had special Christmas songs that have always been close to my heart....and I wanted to record them and share them. In keeping with my series of 'gentle renderings of timeless classics'...this CD follows in the same vein...intimate...and gentle. I wanted to surround touch one's heart and move one's soul. I realized some time had passed since my first photo shoot with Helen Tansey, who took the photo used for my first CD Treasured Memories: Quiet Moments and so it was time for another visit. With this CD series in mind, I decided it would make sense to have a photo shoot and include shots that could be used for other upcoming CD's. With the help of Patrick Duffy from Attention, we decided on the right photo for the CD and then he created the CD graphics for the CD. Until I met Patrick I never truly appreciated all the work that goes into a CD and all the finessing needed of each detail. Patrick is the best, as he is passionate about his work, detailed and the ultimate professional.